Supervision of the school kitchens. Accounting for all crockery, cutlery, linen and associated items. Purchase of new crockery, cutlery and linen stock items. Monitoring and maintaining ablution facilities. Co-ordinator of specified pre- and post- event functions catering. Liaising with staff, parents and outside service providers where necessary. This is a full time post not attached to regular working hours. Availability over the weekends and in the evenings (when needed) is a requirement. Valid driver’s licence and own transport essential. Successful candidate will be required to get a PDP. Closing Date for Applications: 12:00 pm, 26 April 2019. Parel Vallei reserves the right not to make an appointment. 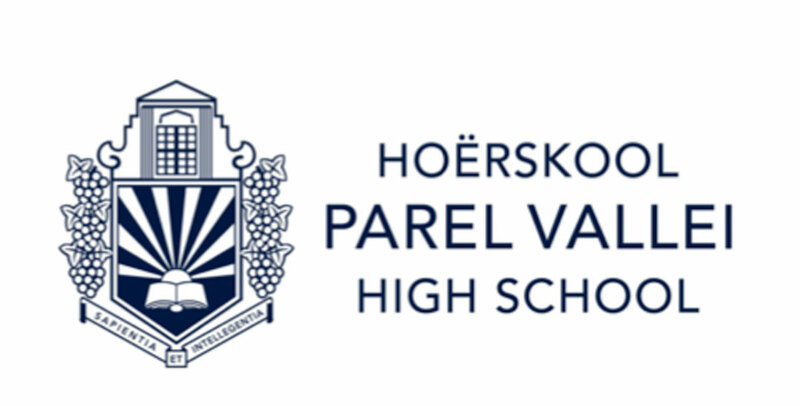 Parel Vallei High School is an Employment Equity employer and this position will be filled based on our Employment Equity Plan. If you do not hear from us by 10 May 2019, please regard your application as unsuccessful.